Businessman and former New York mayor Michael Bloomberg has praised Irish Taoiseach Enda Kenny for urging Donald Trump to help the US's undocumented immigrants. During his annual St Patrick's Day visit to Washington on Thursday, Mr Kenny pressed Mr Trump to support the 50,000 Irish living illegally in the States who are seeking a route to secure citizenship. The discussions drew intense public focus, given the president's hard-line stance on immigration issues. 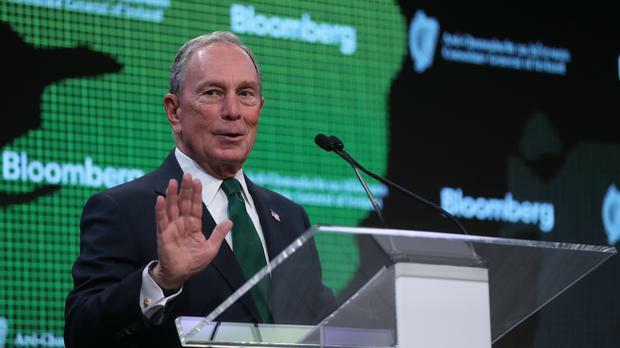 Mr Bloomberg hosted Mr Kenny at an Ireland-themed event in his company's New York offices on Friday. He used the St Patrick's Day occasion to congratulate the Taoiseach for lobbying on behalf of the undocumented in the Oval Office.